Ready to deliver your luxury flooring. Professional fitting service available across the Fylde. 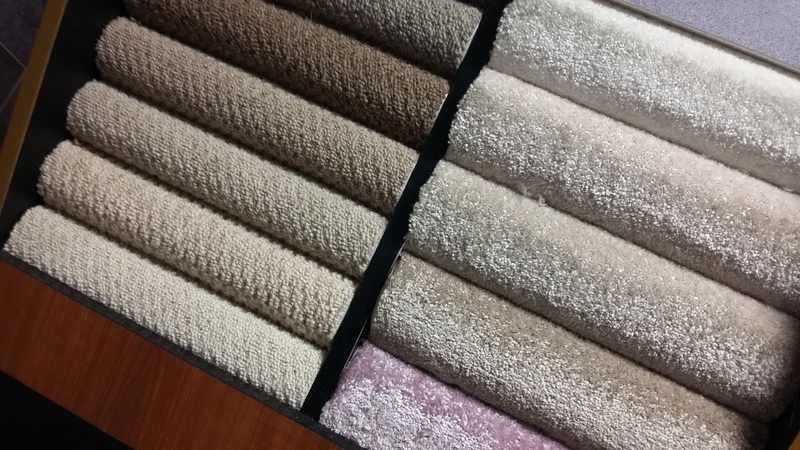 Free measuring & estimate service across our range of carpets, laminates and cushion flooring. 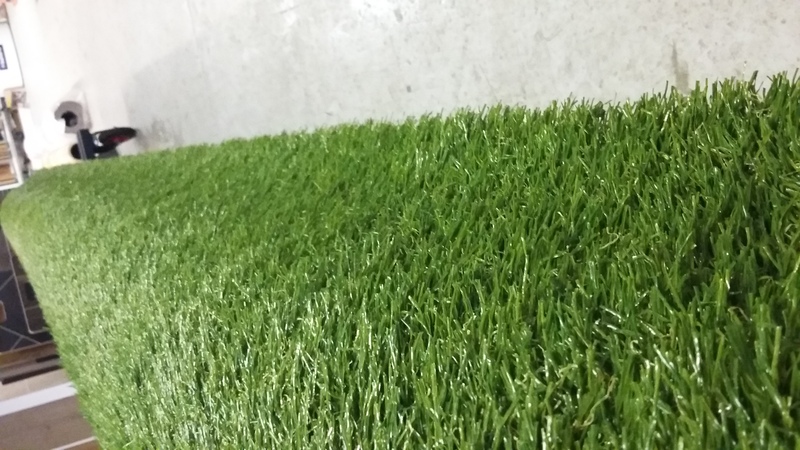 Pop in to our showroom to see our wide range of carpets, vinyl, laminates & artificial grass. Give us a call. We are always happy to help. Alternatively, fill out a contact form. 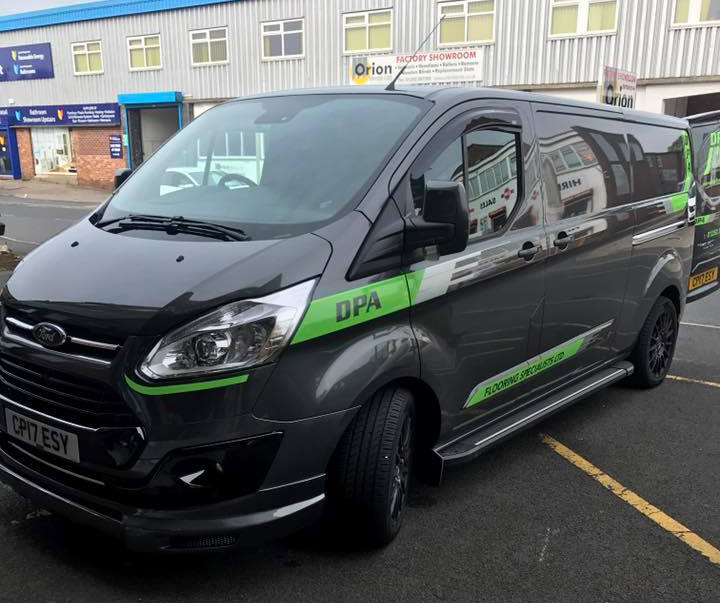 DPA Flooring offers a discounted range of high-quality carpets and luxury vinyl tile. 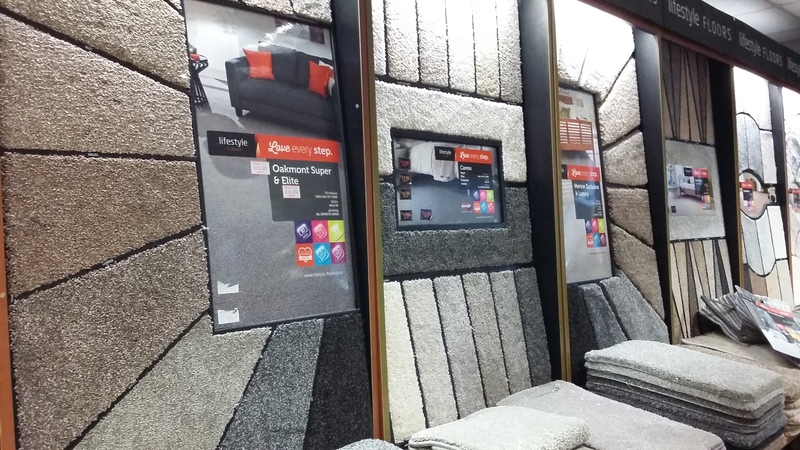 Whether you need a new carpet for the front room, or artificial grass for your lawn, we supply and fit a huge range of floor coverings, all on display in our showroom. 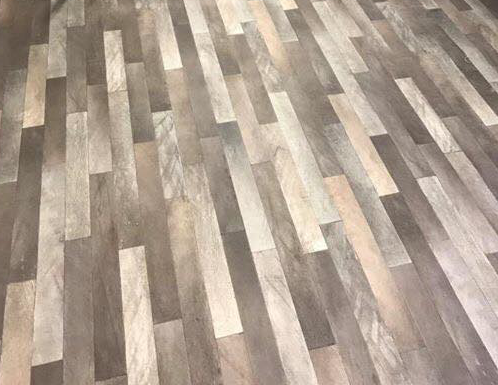 With the best fitters across the Fylde, we are proud to say that whether it’s laying a carpet or fitting complex luxury vinyl tile installations, you will get the very highest quality every time. Check out some of our previous work! Luxury Vinyl Tiling (LVT) is the very latest thing in floor covering – ideal for kitchens, bathrooms, hallways and dining rooms. We stock leading brands Cavalio, Karndean, Camaro, Expona, Lifestyle and Colosseum, with prices starting as low as £10.95 per square metre. Complex inlaid floor patterns are easily achievable with LVT and with our expert fitters on hand, you can acheive borders, parque and herrinbone finishes as well as focal points in your floor that will truely create the wow-factor. Check out our product pages to find out about more. Based on our five-star rating reviews, here are just a few things our clients have said. Call us. We’d love to talk to you. Fill in our online contact form and we’ll get back to you as soon as possible!